A scholarship can help you get on your way to achieving your further study dreams by covering the costs of textbooks, course fees, equipment, accommodation and living costs. Scholarships are not just about money either – the application process will give you vital skills that will transfer when it comes to applying for jobs and will make you a great candidate. Another thing you will gain from a successful scholarship application is confidence. The knowledge that a panel of people believe in your skills and ability will drive you for years. Search and apply for scholarships right here with CEF’s Scholarship Guide. And remember, you’ll never know if you don’t give it a go! *The information displayed is accurate as of September 2018 and may be subject to change. To access the most up to date and relevant information about available scholarships, please follow the links provides for each listing. Details: "For full-time undergraduate study. 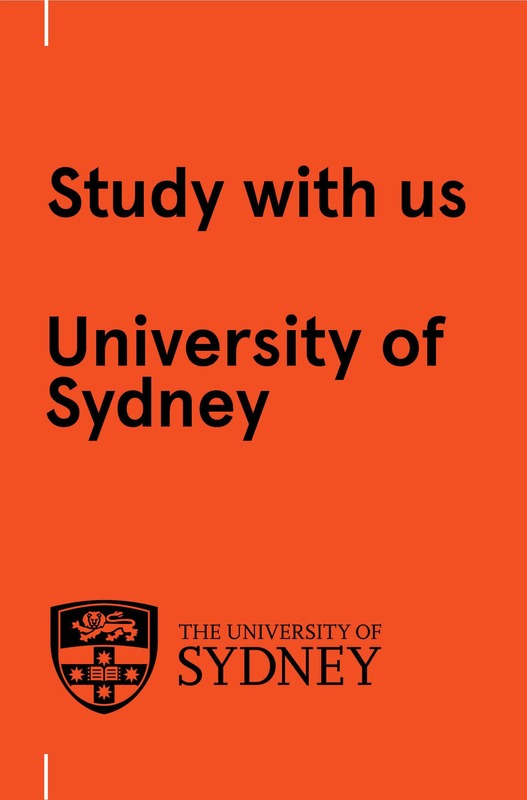 Preference will be given to applicants studying at Sydney Law School. Applicants must either reside in a rural area or be an Aboriginal and Torres Strait Islander and demonstrate financial hardship." Details: Various scholarships (at the Principal's discretion) to be awarded to outstanding academic or all-round applicants.